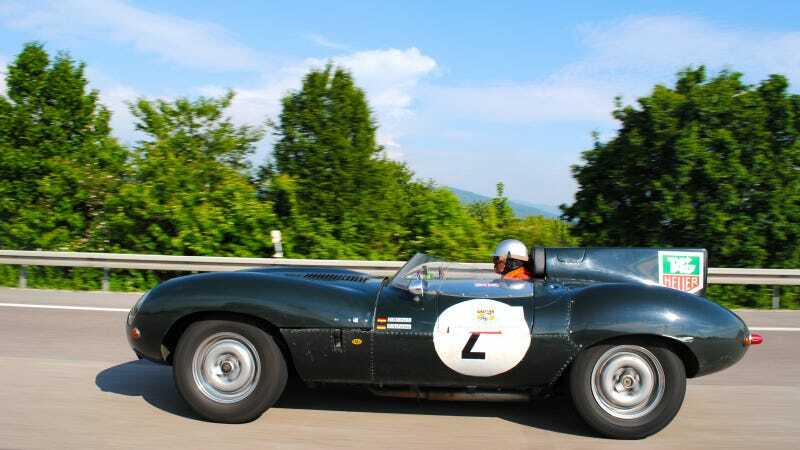 There we were, cruising down the Autobahn between Baden Baden and Stuttgart, when all of a sudden we came across something out of place even in the car lover's paradise that is southern Germany. Even better, the graphics showed the car was coming back from the historic Mille Milgia and the driver had the matching mustache, goggles and helmet. I love Germany. More on this trip, eventually. What's the coolest car you've seen on the road?